For fans of cheaper-than-usual margaritas, beers, and appetizers, happy hour is the greatest hour of the day. 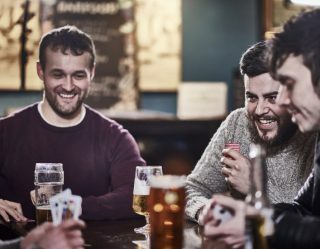 If for some reason you don’t know what happy hour is, it’s a specific time of the day when your local bar and pub serves food and drinks at a lower price in hopes of attracting the after-work crowd. It’s a great way to get your drink on after work without having to spend your whole paycheck on jalapeño poppers and shots of tequila. McDonald’s knows how great happy hour can be. 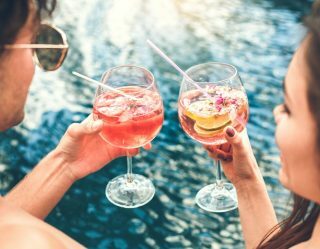 But, since the fast food chain isn’t the go-to place for after-work cocktails, instead of booze, McDonald’s is having a bacon happy hour. 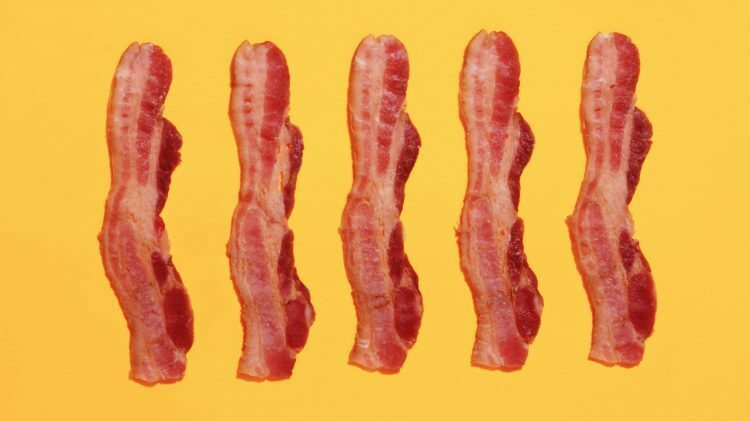 By bacon happy hour, we mean that for one magically delicious hour, every menu item comes with the addition of tasty, savory, salty bacon for free. 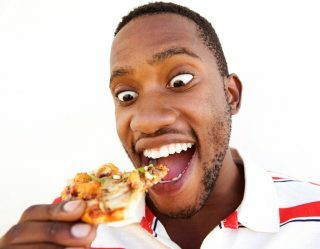 Economists will tell you that there’s no such thing as a free lunch. Well, technically they’re right. 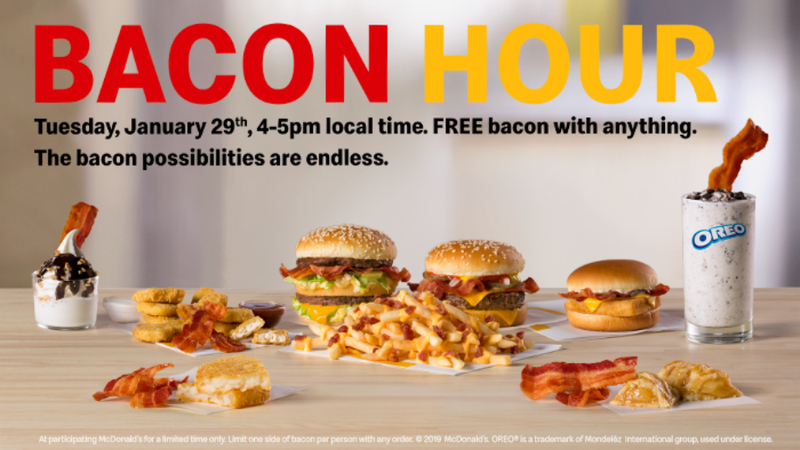 But on Jan. 29th from 4 p.m. to 5 p.m., McDonald’s is giving everyone free bacon to celebrate the limited-time addition of the pork product to the Big Mac, Quarter Pounder, and the launch of Cheesy Bacon Fries. This means that if you stop into the chain during this one hour, you can get bacon for free on anything on the menu. Order a Filet-O-Fish? 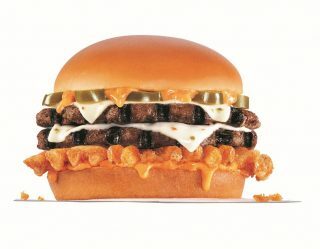 Add bacon to it (if that sounds appealing to you). Want a hot fudge sundae? Add bacon to it for free. Heck, grab an apple pie and add a slice of thick cut, applewood smoked bacon to it at no additional cost. Go crazy, it’s your hour.